Here you can know more about who we are and what we do. We are a non-professional dance crew based in the city of Porto, Portugal. We love dance, music, and asian culture, especially from Japan and South-Korea. We regularly do videos of dance covers for our YouTube channel, as well as perform in some events. We do all this in our free time; some of us are students, others engineers, others artists. 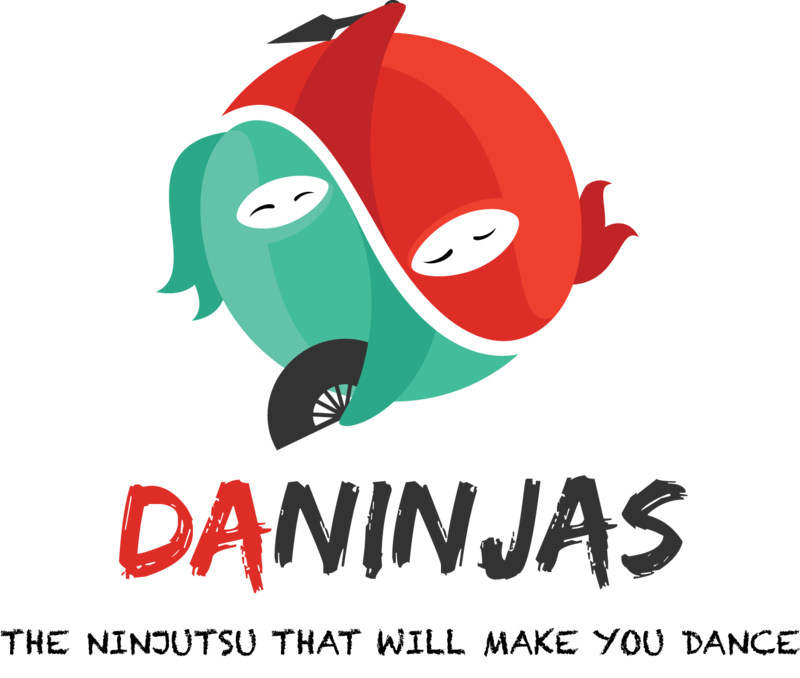 More recently, we started our own dance dojo – the DaNinjas Dojo – as a place to share our passion for dance and asian culture. Other people will have now the opportunity to participate in our activities such as dance classes, workshops or other thematic events. We are always giving our best! Ganbarimasu! Hwaiting! Fighting! Please follow us. Let’s grow together!